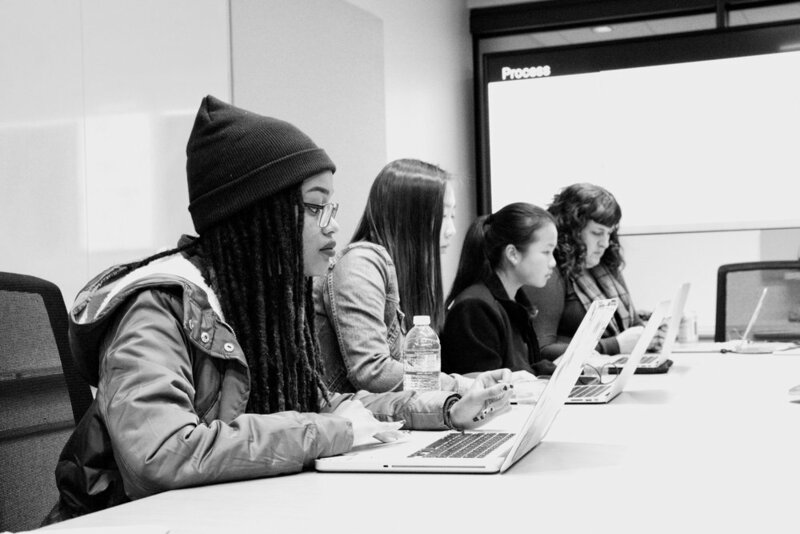 I was selected by Grey Area to mentor Six Bay Area girls (ages 15-18) who were awarded Creative Code Apprenticeships to develop an interactive artwork for the renowned Dolby Laboratories' Digital Ribbon Screen on Market Street. 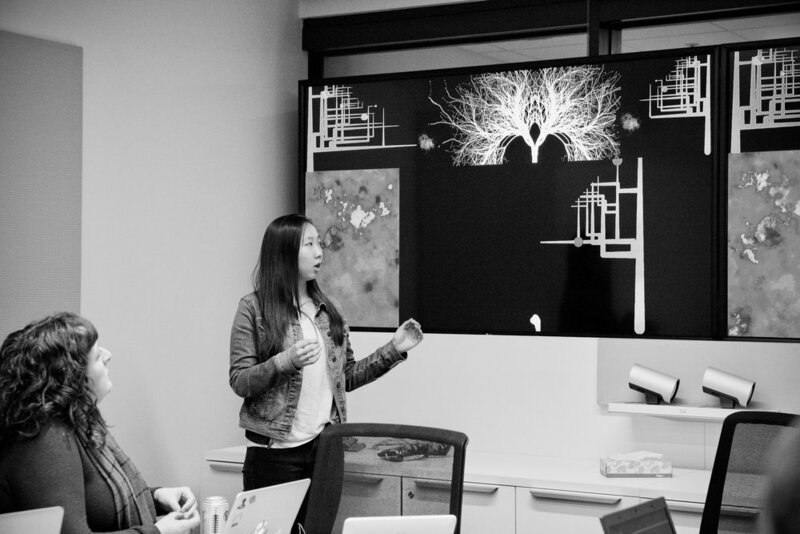 We created a generative code piece, entitled The Organic Mecanique. 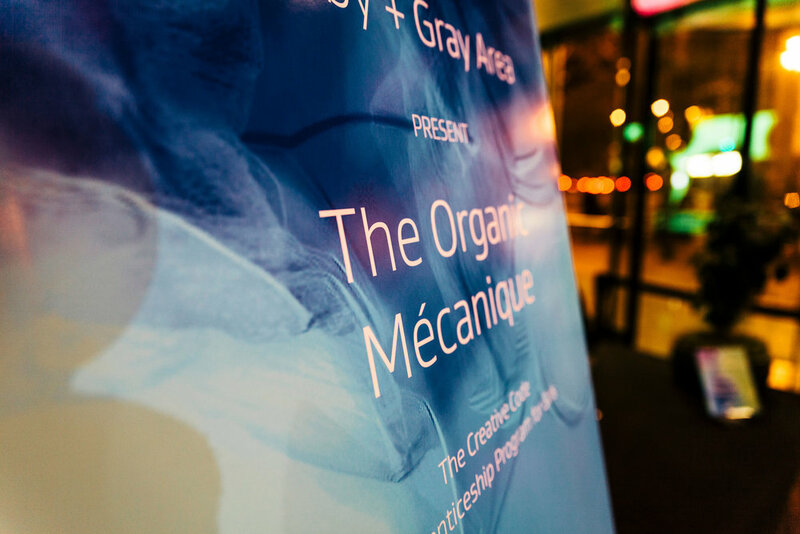 Using Processing and multi-channel audio, The Organic Mécanique explores the connections between cold mechanics and abstract nature, prompting a conversation about the cost of human innovation on the environment. Mentors: Niki Selken and Chelley Sherman.